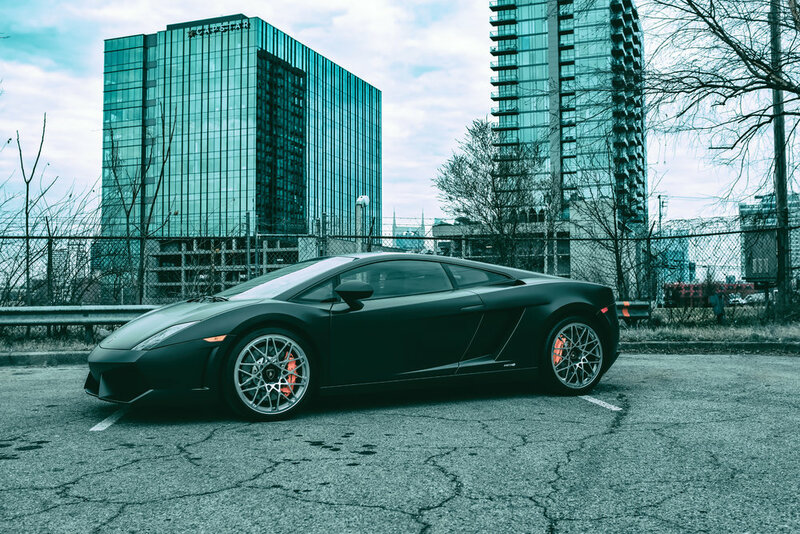 ABOVE: 2013 Lamborghini LP 550-2. The "2" is slightly more obscure than other Gallardo's because it is only rear wheel drive as opposed to all wheel drive. Perhaps this makes it slightly more exciting for automobile enthusiasts? My guess would be a solid yes. He was born into the world to a family of grape farmers in 1916. Seeing the need for a better tractor, he started his own manufacturing company in 1948. 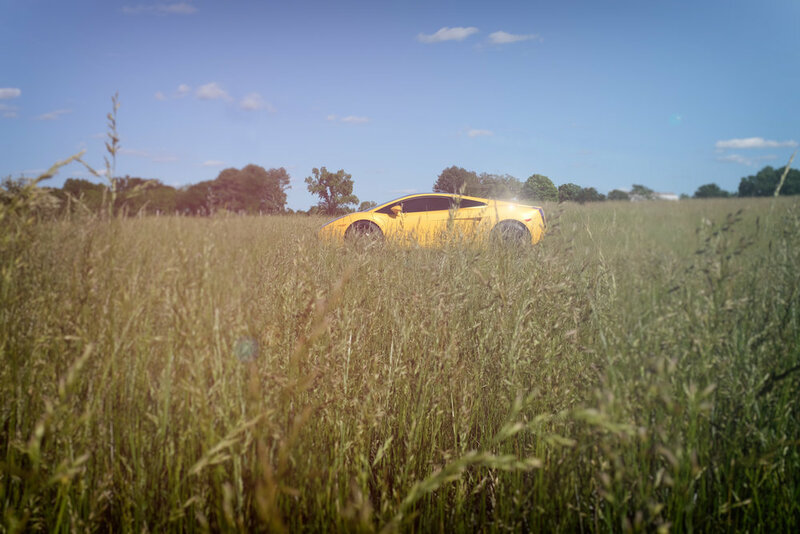 As an Italian who appreciated the artistic body of a fine automobile, Ferruccio Lamborghini had the income with tractor production in his pocket to buy a Ferrari. So, the man who grew up with little soon bought a few Ferrari's. In 1963, tired of dealing with the mechanical maintenance of Ferrari, tired of poor customer service, Mr. Lamborghini decided to build his own super car. Automobili Lamborghini officially born. Possibly, the true underdog in the supercar fight.